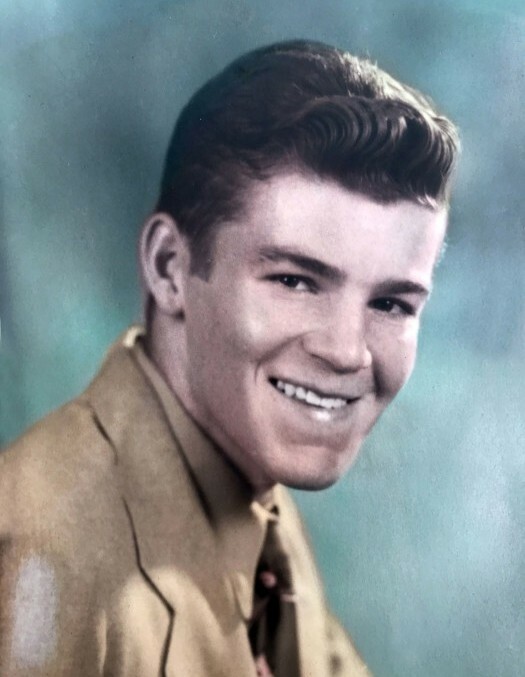 Samuel “Sammy” Lee Williams passed away of natural causes at his home on February 6, 2019, at the age of 83. Sam was born on January 27, 1936, in Luna, New Mexico and was the third of six children born to Samuel Houston & Gladys J. Irwin Williams. He attended Morenci High School where he participated in football and track. 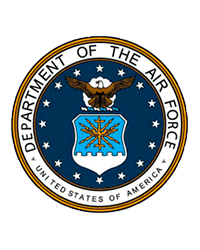 He graduated in 1954 and later that same year, he entered the U.S. Air Force. He married his first wife, Rexene Hudson, on April 18, 1959. They had two daughters, Cristi and Kathleen. After that marriage ended, he married Brenda Bradford on December 2, 1966 and they were blessed with one daughter, Becca. After 36 years of marriage, Brenda and Sam divorced. Sam earned a living as a welder with Phelps Dodge in Morenci, AZ, until he retired around 1979. Sam was adventurous throughout his life, loved to be outdoors hiking, hunting, fishing, camping, or 4-wheeling in one of his Jeeps. He enjoyed countless adventures with his sister Bev and brother Tuffy, his childhood friends, and later his own family. He passed on a great love of nature and animals to his children and grandchildren. He is survived by his daughters Becca (Keith) Harris of Flagstaff, AZ, and Cristi Lee Butte of Paris, AR; grandchildren Leah and Aubrey Harris, Brittany (Phil) McLaughlin, and Haden Hudson-McCoy; siblings James “Tuffy” (Maureen) Williams and Jane (Steve) Legge; and his nieces and nephews. 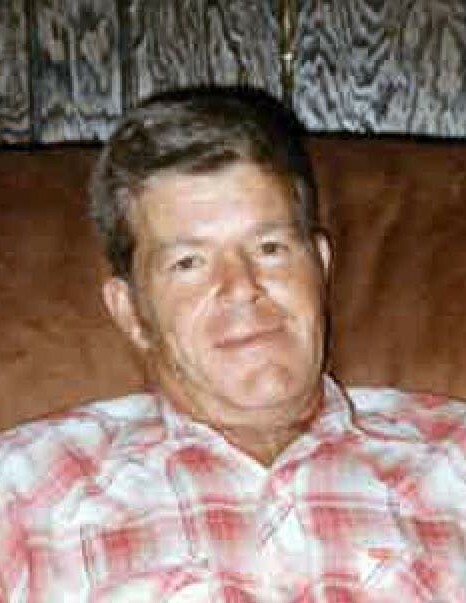 He is preceded in death by his beloved parents, Samuel H. Williams and Gladys J. Irwin Williams; his daughter, Kathleen; his siblings Sharon “Shari” (Ray) Milligan, Barbara “Dickie” (Dale) Hineman, and Beverly (Dirwin) DeLisle; his niece Darrah Milligan and nephew Clayton Milligan and best friends Max Allred and Frank (Camilla) Major. According to his wishes, no funeral will be held. A private family memorial is planned. He will be interred alongside his parents in the Gila Valley Memorial Gardens Cemetery in Safford, AZ.